Email is a company's #1 communication channel, yet 97% of all email traffic on the Internet is spam, malware, scam of virus. A recent study shows a typical office worker spends 1.5 - 2 hours a day going through e-mail, much of which is spam. Spam takes productivity and dollars out of your organization every day that you do not protect yourself. If your organization is not protecting itself with quality email security you are losing employee productivity with every unwanted email that makes it into their inbox. The email security landscape is changing. Unwanted email sent to your organization was previously obnoxious mail about enhancement pills, on-line dating and that Nigerian prince who needs your help to move millions out of his country. There are still plenty of messages like that trying to reach your inbox every day, but now there is a much more sinister attack, with new variants being thought up every day. 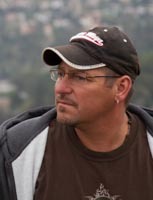 Starting in 2013 scammers created what is known as "CEO Fraud" or "Business E-mail Compromise (BEC)". Cybercriminals use "phishing" and other email spoofs to target businesses; convincing their finance departments to perform urgent payments via wire transfers. In August 2015 Ubiquiti Networks, a Silicon Valley computer networking company, reported in an SEC filing that it was scammed out of $46.7 million US dollars earlier in the year. The criminals used the Business E-mail Compromise attack involving employee impersonation and fraudulent payment requests specifically targeting the company's finance department. In January 2015 the FBI released a public service announcement warning of the increased numbers of email scams being reported to them. From October 1, 2013 through December 1, 2014 it was reported that $214,972,503.30 US dollars had been lost to victims of the Business E-Mail Compromise attack. 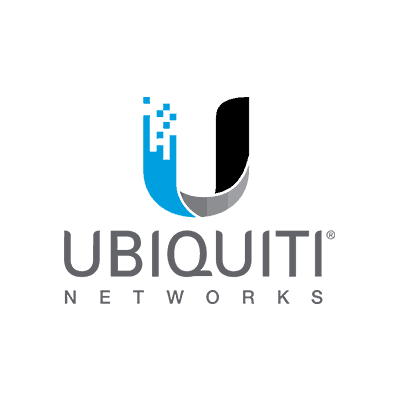 Those reported losses and public service announcement were prior to Ubiquiti's $46 million dollar loss. Losses continue to rise from scams specifically targeting companies - don't let your company be next. With attacks now being specifically crafted to target an individual company the importance of a quality email security system and staff training is vital for any organization that does business on-line. Don't let your #1 communication channel impact your bottom line. Outsourcing email security to MX Guarddog is easy. No changes are required to your organization's existing email infrastructure. 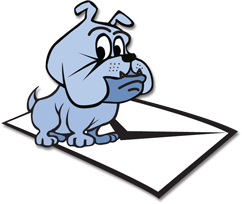 MX Guarddog develops, hosts, maintains and protects your email system from email born threats. Setup can be performed by your email admin in as little as five minutes with no changes required on your server or email clients. Mail for your organization is simply redirected to our servers in the cloud, cleaned and delivered to your email server where it is processed normally. Best of all is the cost, your first month using MX Guarddog is free. Future months you pay our low rates based on the number of email addresses at your domain. After struggling with trying to find an external mail filtering service which is affordable for a small business, your service has been the only one that has delivered!